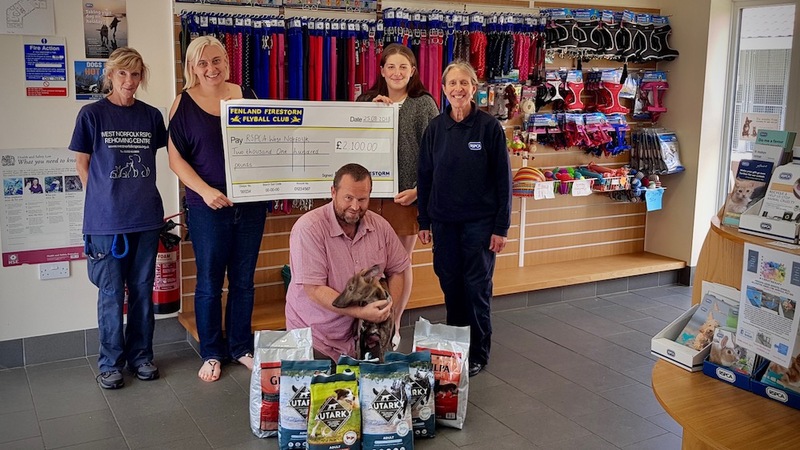 We want to say Thank You and Well Done to Fenland Firestorm Flyball Club for raising a massive amount of £2,100 and a range of dog food, for our centre! With a special thank you to the little four-legged star Rocky! Very much appreciated by all the animals in our care! Remember the Retro Tea Party that was held on 15 July this year? It was organised by Janice & Dave Curtis in Heacham. Well, we would like to thank them for raising a massive £2,523 at the Tea Party! Thank you very much and Well Done Janice & Dave, and all who donated at this event! Summer 2018 really has been a good summer for us here at the centre. 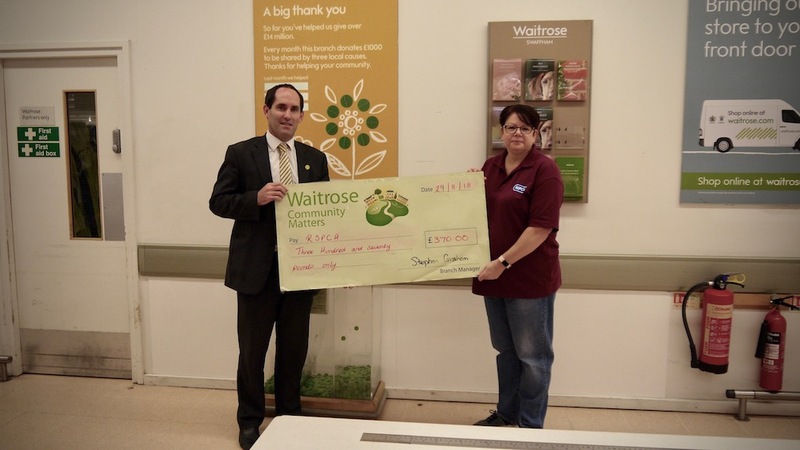 If you remember, in June, we were part of the “Community Matters” at Waitrose in Swaffham. If you shopped there, you would have received a green token at the checkout which you could put in the box at the exit. I am pleased to say that our website coordinator has been able to collect a cheque for £370 and we would like to thank everybody who shopped at Waitrose to make this happen for us.